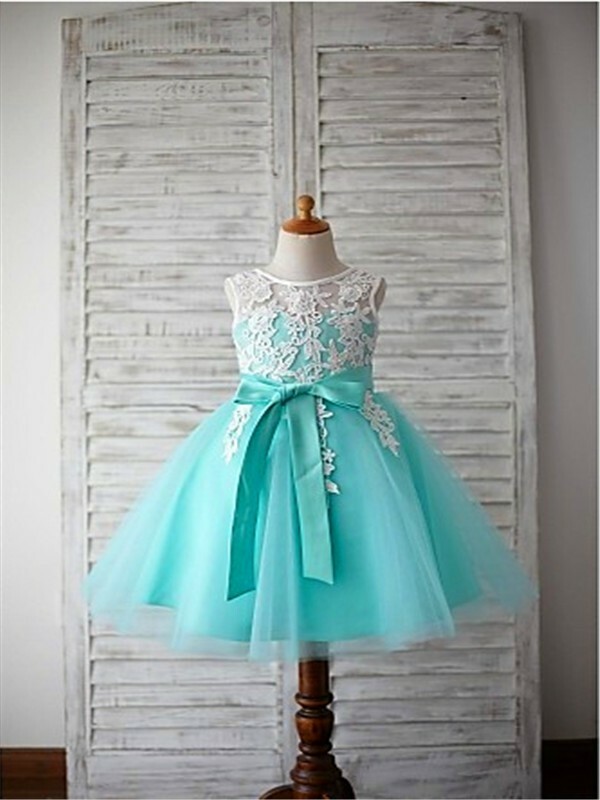 Cheap Light Sky Blue Tulle Scoop Ball Gown Knee-Length Flower Girl Dresses in Flower Girl Dresses - Wedding Party Dresses at Bonnyin.com.au online Australia with high quality and affordable price. The skirt has a lot of sparkle that doesn't seem to pick up in the photo. 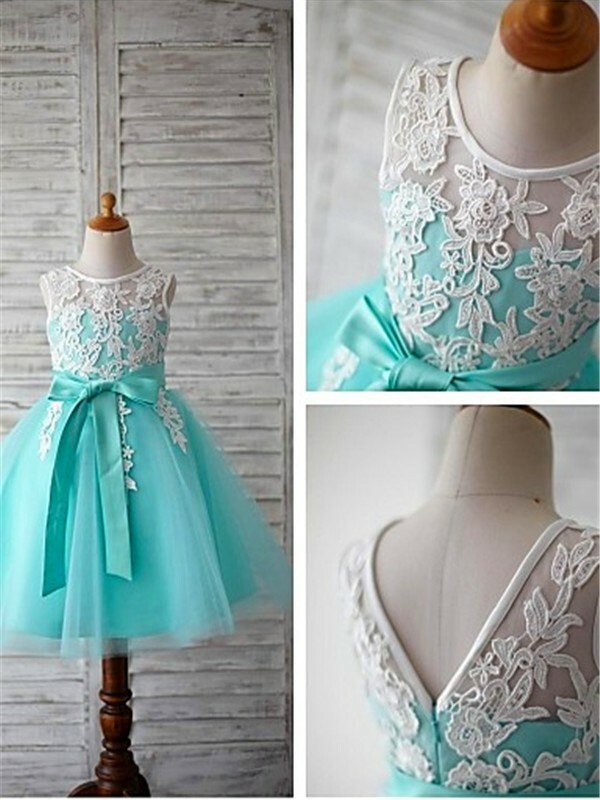 All in all, this is a beautiful option for a flower girl at a great price! 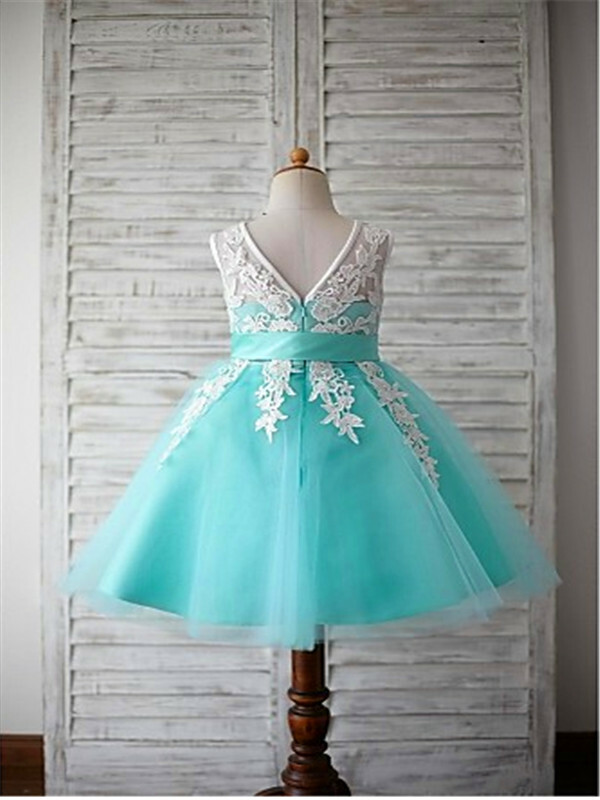 Some reviews mention it running small, but we bought my five-year-old niece a size 6 and a 5.